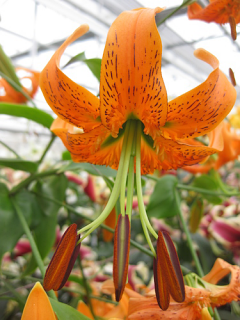 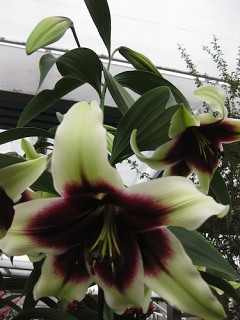 Species Lilies tend to have smaller flowers with lots of blooms per stem. 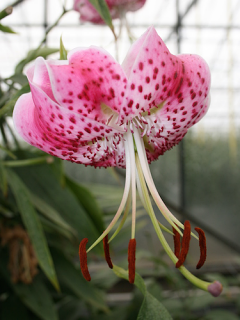 Some are often referred to as Turk's Cap Lilies/Flowers from the Far East. 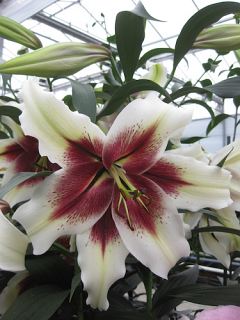 Species varieties like Alkaline soil and are generally unscented.